It’s been ages since I wrote one of these posts. High time to remedy that, I think! 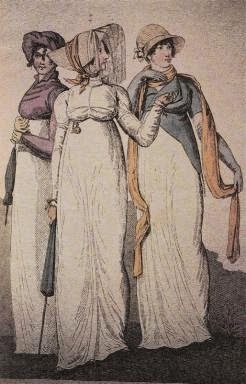 So, here are a few Regency words and expressions that may puzzle you if you come across them in an old book. Enjoy! Wiper Drawer: a pickpocket, one who steals handkerchiefs.